Why Aren’t Women Advancing in Corporate America? Does Shopping Sales Really Save You Money? 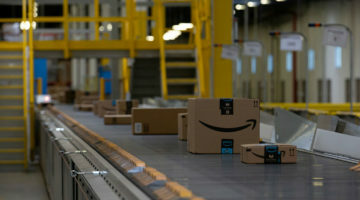 Did Tennessee taxpayers get a good deal with $102M Amazon payment?